Ethics represents “relationship” between the two above. It will not be a problem for them to get along with each other. We believe life will find a way out with the gradual progress of nature. Just after Earth Day 2007, Ren-he Environmental Ethics Foundation of Taiwan, a professional partnership, a non-profit organization with no fixed financial support, a team caring for the environment and social development, was established. 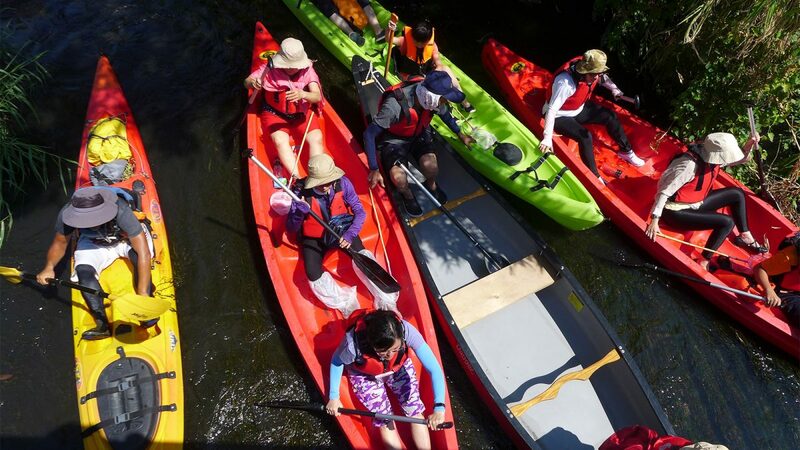 At the time when Taiwan’s environmental education energy was about to release from the formal system but there is a clear distinction among the environmental profession, government agencies, and the general public due to lack of communication, Ren-he expected more and more people to be willing to take responsibility for the common future with diversified environmental communication, starting from attention, reflection, and conversation. In the initial stages, we focused on construction and management of environmental learning centers, which was launched with the help of government agencies’ resources. 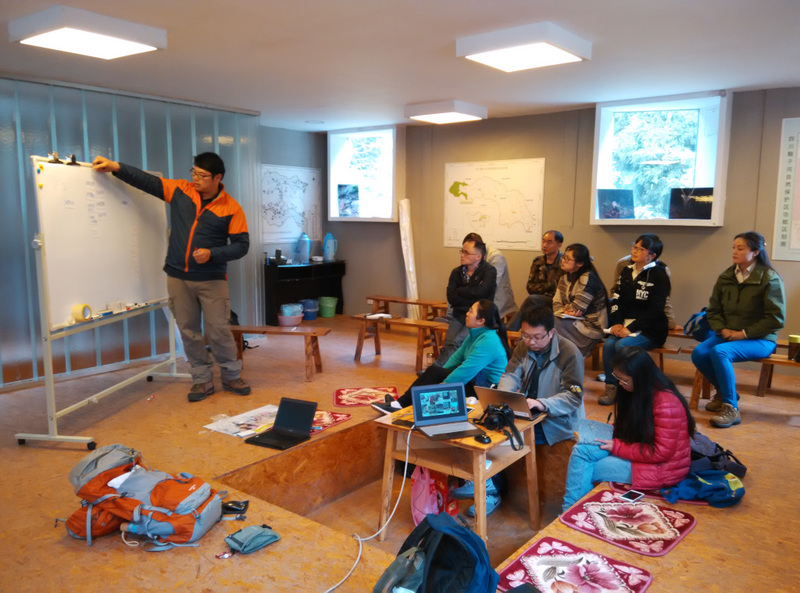 As one of the pioneers in the establishment of Taiwan’s environmental learning center system, we implemented the management enhancement program for eco learning centers, the curriculum development for nature education centers, and the preparation of relevant environmental learning resources within Forestry Bureau’s jurisdiction, including Huoyanshan Ecocenter, Luodong Nature Center, Yuanshan Ecocenter, Neishuangxi Ecocenter, Dongshan River Ecoark, and Anzihe Nature Reserve (Sichuan, China), etc. 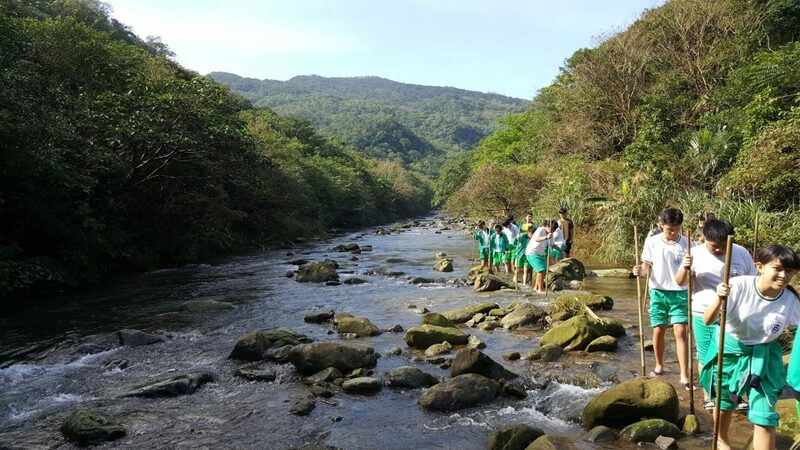 In 2011, we embarked on “Gongliao Water Terrace Ecological Conservation Project”, a rare example of redeeming wildlife conservation’s omission with agricultural cooperation in Taiwan. From investigating and describing the ecosystem service provided by water terrace, to standardizing the public payment for the service, we helped local farmers establish the social enterprise “Lihehe Little Barn”, gradually promoted the sales of agricultural products and developed the six-level industrialization of environmental experience, and strived for more public payments for the conservation in low-elevation mountains and waters. 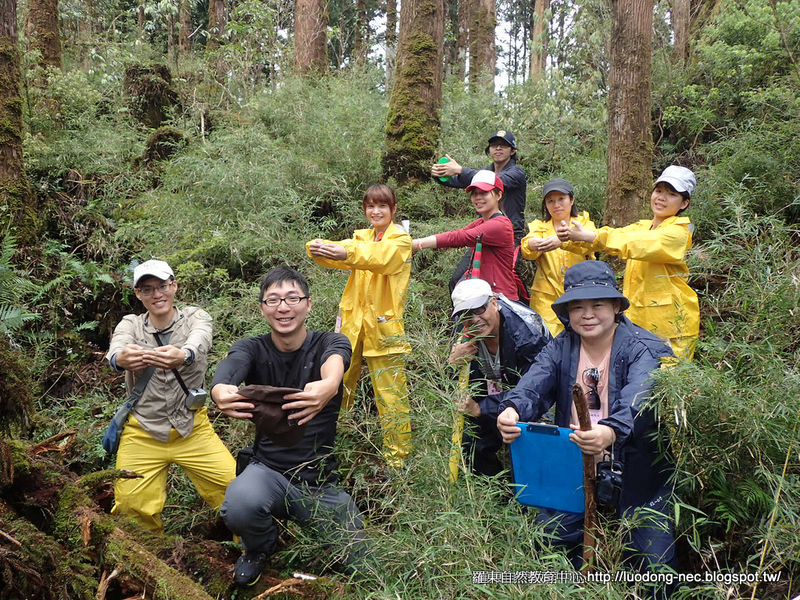 The project is a good example of “Satoyama Initiative”, discussing the development of diverse land valuations and reciprocal maintenance mechanisms. 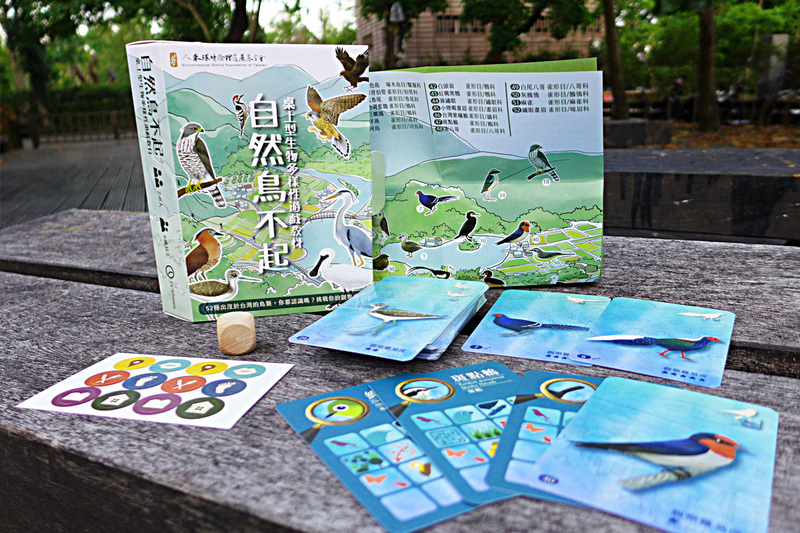 In addition to keeping participating in the development of environmental learning centers and the promotion of conservation relating to Taiwan’s forest, farmland valuation, and river ecology, we began increasing the proportion of business cooperation and profit model in 2017, and developed our own experience brand “papatravel” with entertaining teaching aids, hoping to extensively improve cognition and maintenance of the ecosystem service. From unaware to aware, unconscious to conscious, unwilling to willing, Ren-he expects to be a “quality, Influential learning organization of environment communication and conservation.” We believe that it may not be something regarding what the world needs but how we achieve ourselves through constant reflections and actions. Please take responsibility for the common future with us.